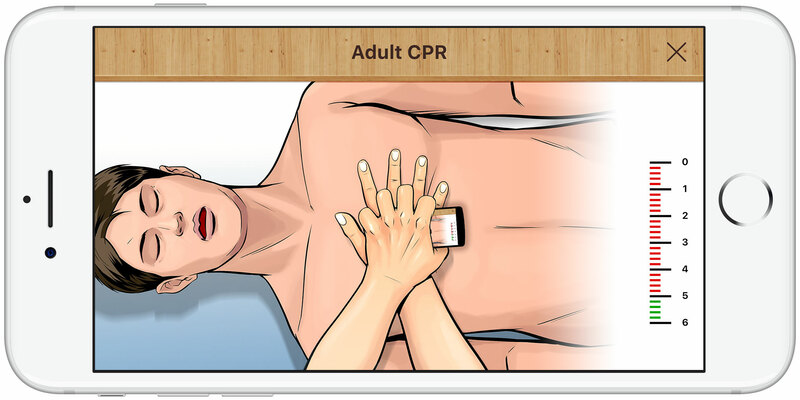 The app is developed for Ngee Ann Polytechnic, targeted at Nursing Science students who intend to take part in Basic Cardiac Life Support Instructor Course (BCLS). Enable participants to be equipped with knowledge and understanding of the latest BCLS guidelines as stipulated by the National Resuscitation Council of Singapore. Available in iOS and Android.